Call us at (661) 252-5157 for additional information. 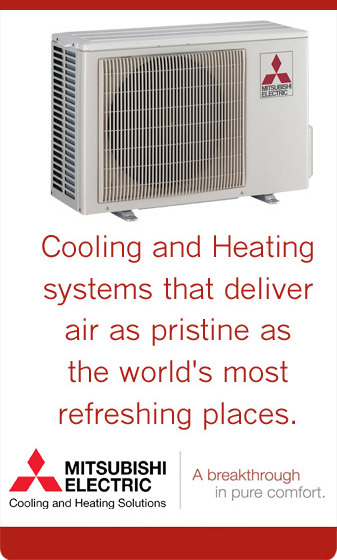 With Mitsubishi Electric Cooling & Heating you'll discover comfort without compromise. Beyond simply regulating the temperature within your space, individual room controls allow you to improve the efficiency of your entire home.